Kwatta’h (کوټه) in Pashto means 'a mound, a heap, a pile of earth, stones, etc'. 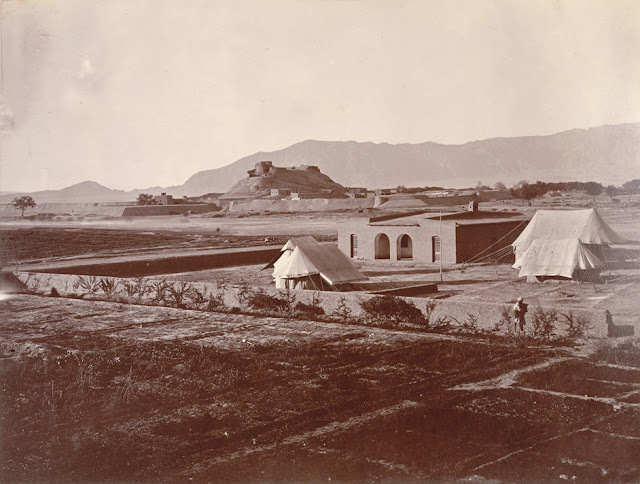 The town of Afghan district of Shal was called Kwattah from its being situated on a mound. English writers erroneously called the town Quetta. A story is told by Brahuis that that Ahmad Shah Abdali in conferring the district on the mother of Nasir Khan, Bibi Mariam, said “this is your shal,” i.e., your present.” This statement does not have any historical evidence. The historical incidences show that Shal is an ancient name and the place was known by this name a thousand years ago. Geographers of the Islamic period have mentioned this region, which stretches from Mastang to Seyoon, as Walishtan. Arab traveler Abu Abdullah Mohammad bin Maqdasi, writing in 898 AD, name the cities of Walishtan as Eishin (Pishin) Asbedja, Mastung, Shal, Sekeera, and Seywa (Siwi or Sibi). He repeats these names in page 297 of his book. Shal is also mentioned in 'Tarikh-nama-i-Herat (written in 1318 AD) to be a place in Afghanistan in the narration of events of 1250 AD. 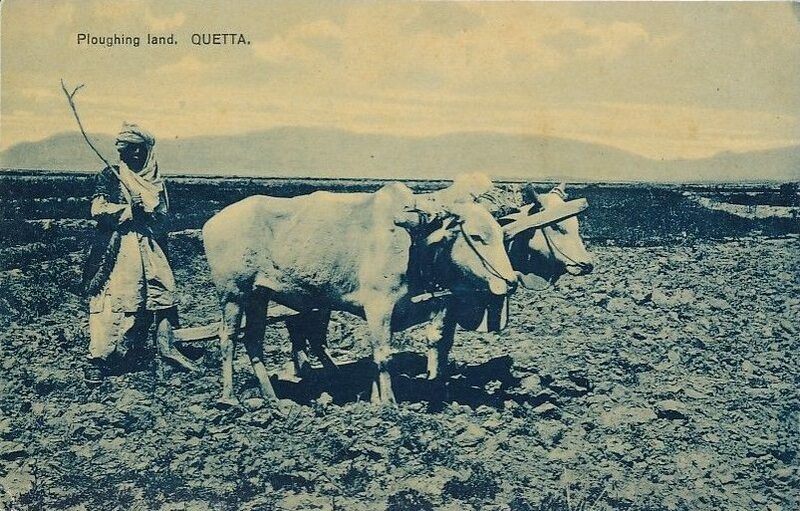 According to historian Allama Habibi ," It (Shal) is not a new name and the people of Kandahar, until the present time, call the fruit merchants of Quetta as Shaalkotyan. Kote is an old Pashto word which means a fortress and Shaal Kot means the fortress of Shaal". Shah Beg Arghun (d. 1522) was expelled from Kandahar in 1517 and he established himself at Shal , and at Sibi (Siwi) . From these bases, he conquered Sind in 1520. According to Ain-i-Akbari of Abu Fazal (written around 1590 AD) , Shal was dependency of Kandahar in later half of sixteenth century . Shal had mud fort at that time and its lands were assessed at four and half tumans in money, 940 sheep and 780 kharwars in grain. 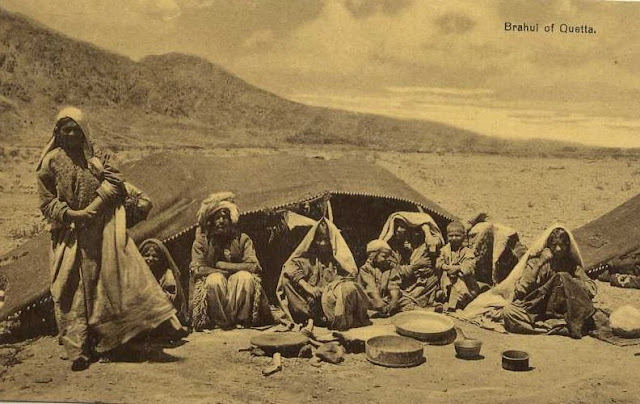 The Kasi Afghans of Shal (along with Balochs) had to furnish 1,000 horse and 1,000 foot. "Kwettah , the capital of the Beloochie (Kalat's) province of Shawl, is a small town surrounded by a wall of mud ; the houses are built of the same material , and are but few in number, the population being poor and inconsiderable. In the center, is the citadel , where is the residence of Governor : it is built upon an elevation, overlooking the town, which may be about four hundred yards across. There are four gates in the wall surrounding it , which open on to a very luxuriant part of the valley. The situation of Khettah, from its proximity to the mountains, is grand and striking. 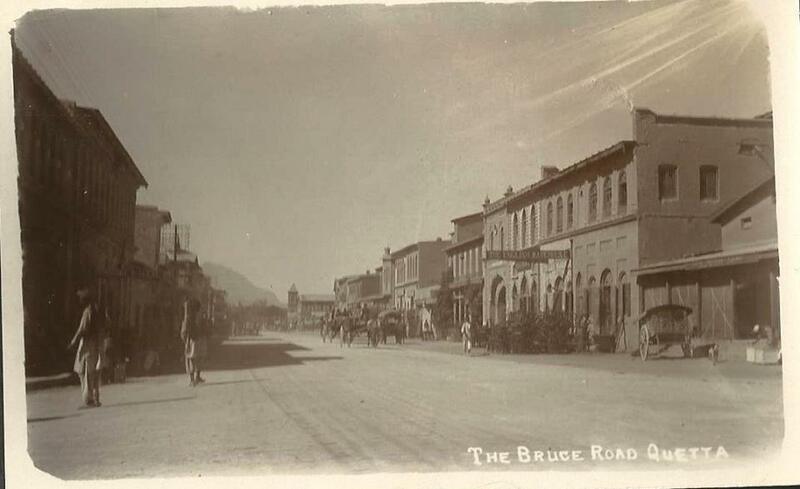 It was from this part of the valley , during its occupation by the Bengal column by the army , that the Kakur (Kakar) freebooters carried off about fifty of the commiserate camels ; they were pursued by a party of troops of the 2nd light cavalry , and a company of native infantry, but without a success, as the booty had been driven into the mountains , and no trace of them could be discovered. They afterwards made another sally from their mountain fastnesses, and carried off some camel that were grazing , belonging to the troops. 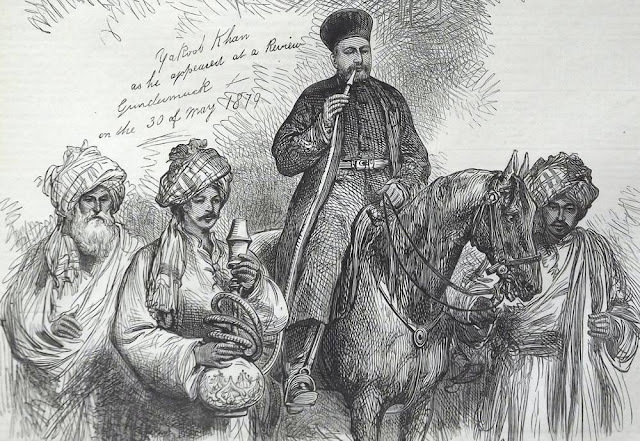 Sir John Keane and Shah Shoojah , on their arrival, shortly afterwards, made Kwettah their headquarters. The gardens surrounding the town are full of English flowers and fruits , and its vicinity abounds in the buttercup and cyanus, and many other varieties of English field vegetation. " 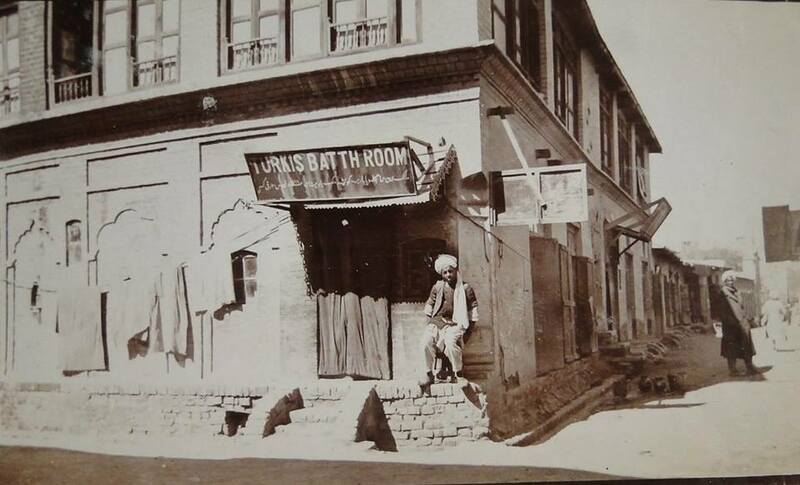 "A series of letters , signed "T", have lately appeared in Allen's Indian Mail, on "Quetta", so-called, which i have read with some interest, particularly No.IV, ; and, with your permission , i will say a few words on the same subject, which may tend to remove some misunderstanding and correct some errors. It is not surprising that the writer of the letter in question has found a map of the boundaries of Afghanistan "in which Quetta and the whole valley of the Shahdezee Lora (Shawl) is included in Afghanistan ; indeed Mastoong is also coloured as belonging to the Afghans." 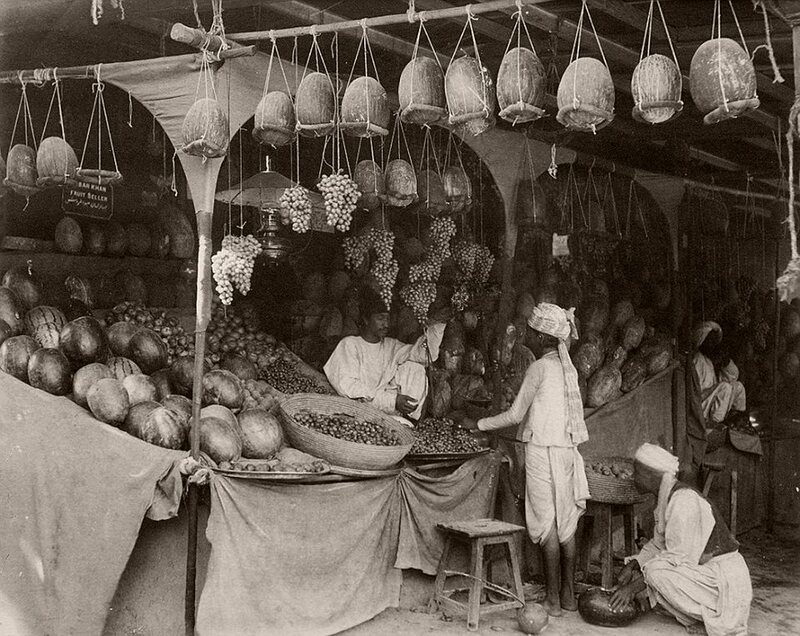 He , doubtless, is aware how the boundaries in Elphinstone's are coloured. In that map "Quetta" and the "district of Shawl" is included in Afghanistan , together with part of the Dasht-i-Be-Daulat , as far south as Sar-i-Ab ; but Mastang is included in Baluchistan. This is not to be wondered at, for more reasons than one. The tract in question is part of Afghanistan , and is peopled by Afghan clans of the great tribe of Kakar, while south of Sar-i-Ab, the people are Baluchis. The chief town of the district of Shal is, correctly called Kwatah – an Afghan word – with the peculiar t (ټ), which sound is obtained by reverting the point of the tongue to the palate , and is similar to the Sanskrit ta. The word signifies "a mound" , "a heap", "a pile of earth , stones, or rocks" , as given in my Afghan dictionary ; and any one who has ever seen the place , or seen a view of it , must have perceived it , at a glance , the appropriateness of the name. That Shal , or Kwatah, "has been included in Afghanistan" is not to be wondered at. The district, as noticed before, is peopled by Afghans ; and the true south-eastern half or portion of the boundary of the Afghan country is clearly defined by a range of mountains somewhat in the shape of a bow , with the apex to the south , stretching from Dajal, near the Indus, in the southern Derah-jat, to Sar-i-Ab. All the people north of it are Afghans : all to the south Baluchis. Elphinstone says – "Shawl is inhabited by a tribe of Caukers called Cassye (Kasi Kakars) ; but , as it was granted by Ahmed Shauh to Nausser Khaun , the Prince of Beloches, it is no longer to be considered as part of the Afghaun country." This is not quite correct : the tract in question was only placed temporarily under the control of the Baluch chief by Ahmad Shah , as a vassal and tributary , who acknowledged the suzerainty of the Durrani empire ; and , up to the downfall of the Sadozi monarchs , that vassalage was observed , and a contingent of Baluch troops was furnished to the Durranis , to the number of 7500 horse and camel sawars , in time of war. 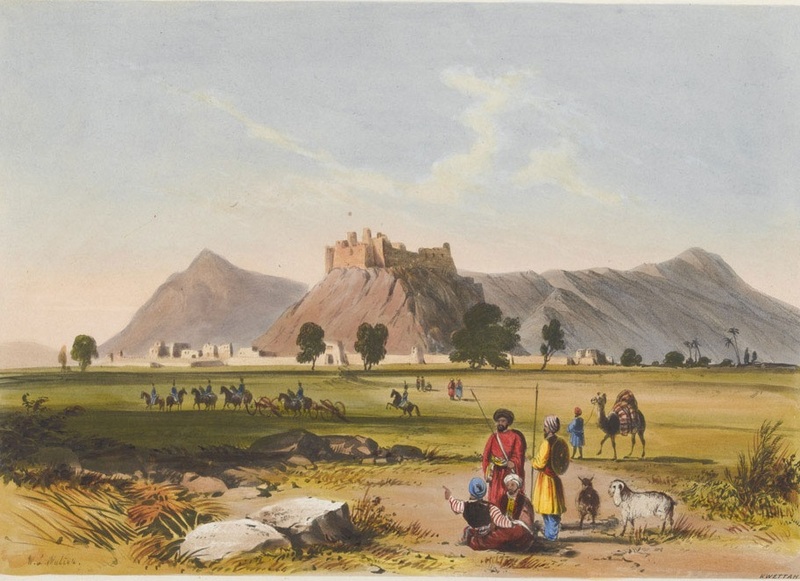 The Wazir, Fath Khan, Barakzi, was the last who appears to have coerced the Baluchis for rebellion , when he restored Shah Mahmud to the throne , and when the Sadozi fell, and the Barakzi brothers divided their sovereign's dominions among themselves, the Baluch chiefs seems to have gradually shaken off or weakened the bonds of their Afghan yoke , which the later Barakzis were never after inclined or able to enforce. "